Avis has launched its first-ever “Mobility Lab” that serves as a test bed for fully connected vehicles and operations in the greater Kansas City, Missouri area. The Mobility Lab comprises more than 20 Avis Car Rental locations, including Kansas City International Airport and Nebraska’s Eppley Airfield and Lincoln Airport, and features a fleet of 5,000 connected cars. This connectivity allows for seamless communication with the Company’s fleet management platform and the Avis mobile app. The Mobility Lab also positions the Company to collaborate with municipalities around the globe as they move forward with Smart City initiatives. The initiative underscores company’s commitment to drive innovation to enhance the customer experience across their entire journey. 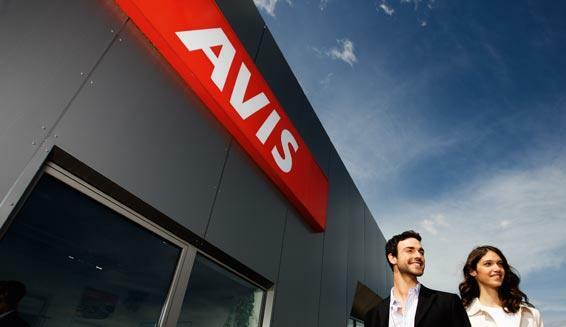 Avis customers renting from airport and off-airport locations in the Kansas City area can control the entire rental experience right from their smart phones. This includes making, changing or managing their reservation, extending their rental and locking and unlocking the car’s doors.